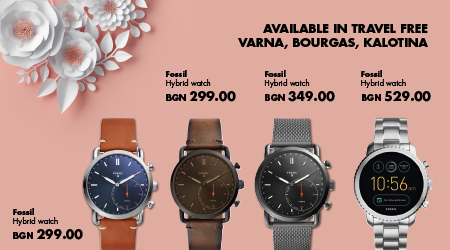 Classic Fossil hybrids combine the style of a high class mechanical watch, but act like a high-tech smartwatch. Get notifications, instant updates when you change time zones and more. Find out more at your Travel FREE Shop!